Purple Plum Fairy: Banana Peel makes one experience summer all year round! Banana Peel makes one experience summer all year round! 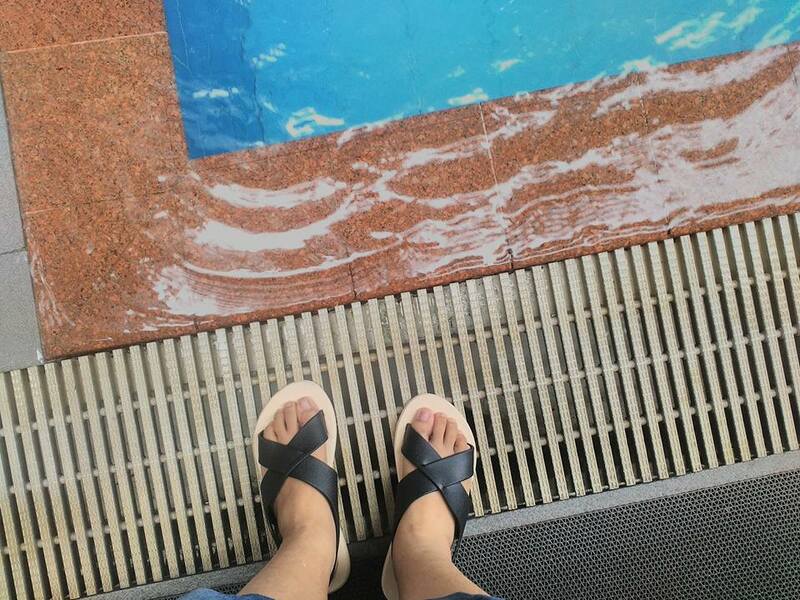 If you happen to know me personally, you’d know that I’m a flip flop kind of girl. Yes, I’m the kind who goes around anywhere with her flip flops on (Of course, unless I’m going to an event that will require me to wear something more decent and formal). 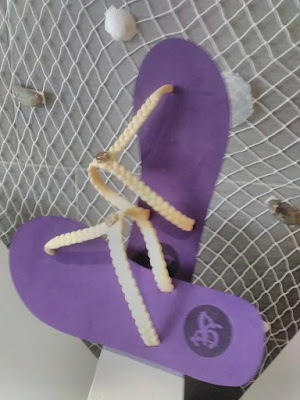 Banana Peel is one of my favourite flip flops ever since I had tested and bought a pair of my own. I love it because of its overall quality, comfort, durability, traction, style and versatility. It scored top marks for comfort, support, and performance too. More importantly, it passed the ultimate test of flip flop: I never took it off no matter what I was doing, whether it was brisk walking, doing errands, malling or simply just hanging around. 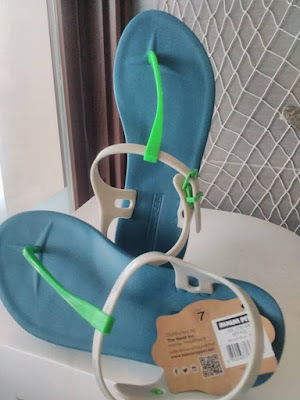 When each day’s flip testing was over and I got to wear any type of footwear, I reached for my Banana Peel sandals, particularly my Crewe in Aqua Blue every time. How did they compare to others? True, it is the heaviest of the supportive flips I tested, but it makes up for that with its smooth footbed, non-chaffing straps, and superior arch support. If you are sticking to pure water sports, Banana Peel is fine. It's also practically comfortable with far more support and hence all-day possibility. It is an awesome, versatile flip for almost any occasion. 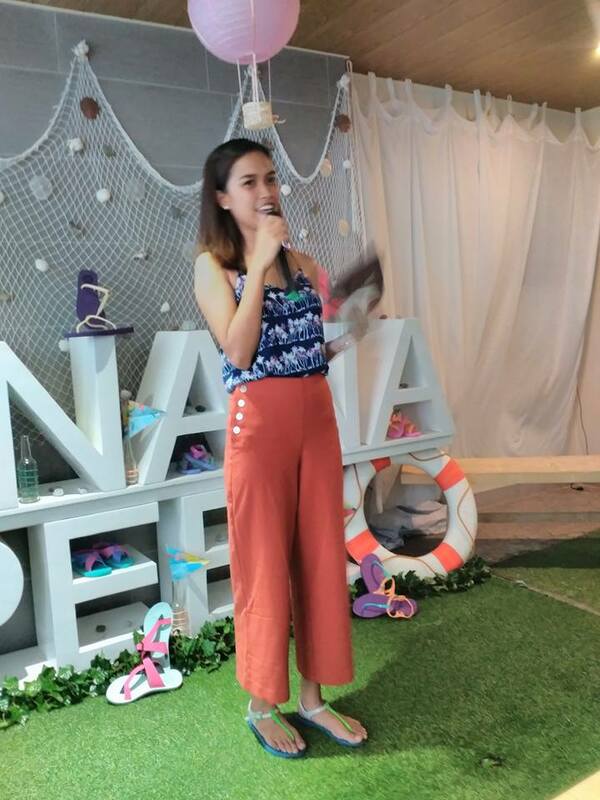 Banana Peel recently unveiled their latest collections of Sutton and Cayenne with the addition of Pickles and Crewe sandals. 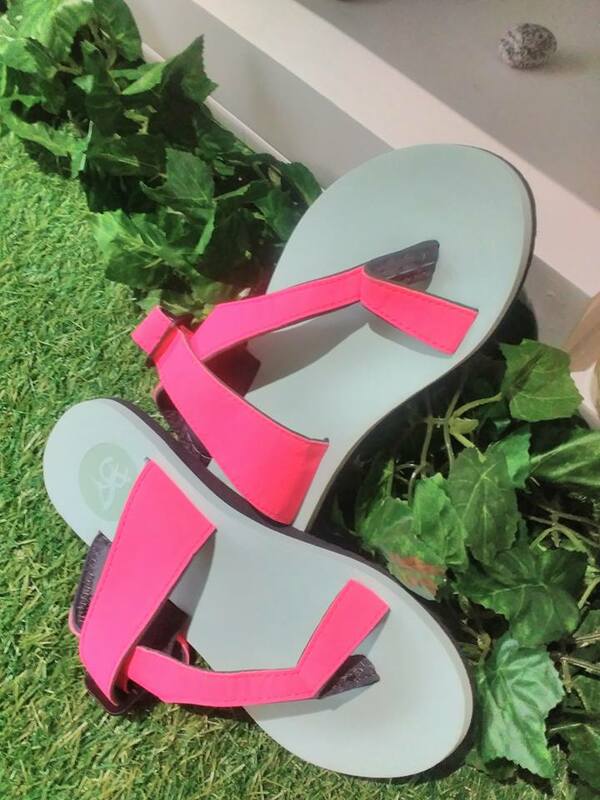 Banana Peel’s Crewe, Sutton and their Pickles collection is an all around excellent sandals that scores high in every metric tested and offers a great overall value. They’re very lightweight and comfortable. It's stable and versatile. It's durable yet stylish too. I apologize for my big legs, but this is the pickle sandals from Banana Peel. The rubber is not slippery even on wet surfaces. It is safer to wear because it has better traction than traditional plastic sandals or foot wear. Moreover, rubber does not cause the feeling of heat on the feet when used in long durations. 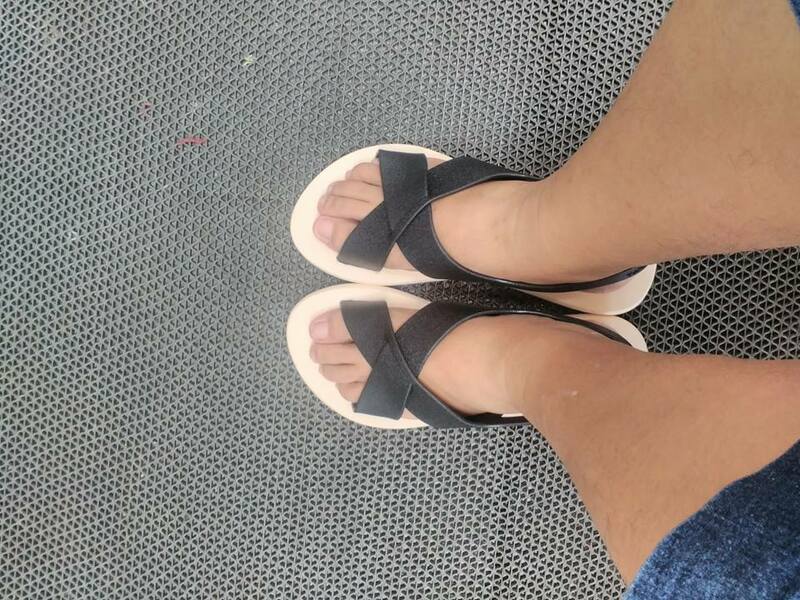 Unlike other foot wear, Banana Peel sandals does not cause friction between the strap of the slipper and the skin and thus produces that feeling of uncomfortable warm temperature on the feet. 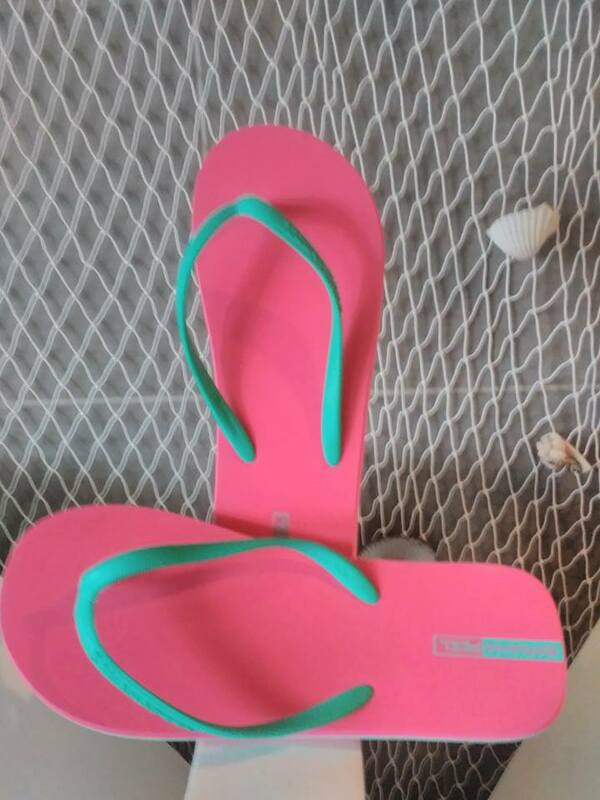 In addition, rashes can result when using plastic slippers because of the said roughness it generates. I chose the Pickles collection in Buttercream because it looks so classic that you can wear them with almost anything, be it a pair of jeans or a sundress, it will look just as lovely. The fact that these are made from natural rubber was a big bonus to me, as plastic styles would usually wreak havoc on my skin and make a poor quality shoe based on my own experience. The rubber it was made from was so soft. The soles are firm enough to give support, but the rubber was soft to touch and so are the straps, no weird resistance and hard pieces to irritate my skin. I’m really happy to give these flip flops a chance. After wearing them, I am very pleased with the look and feel, and from what I can tell and have experienced, they are also durable. 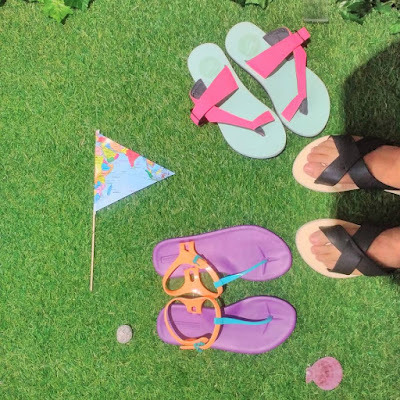 I have had a few instances of clumsiness and kids stepping on me that I was sure were going to produce a torn flip flop sandals and didn’t—so that’s great for my confidence in the product as well. 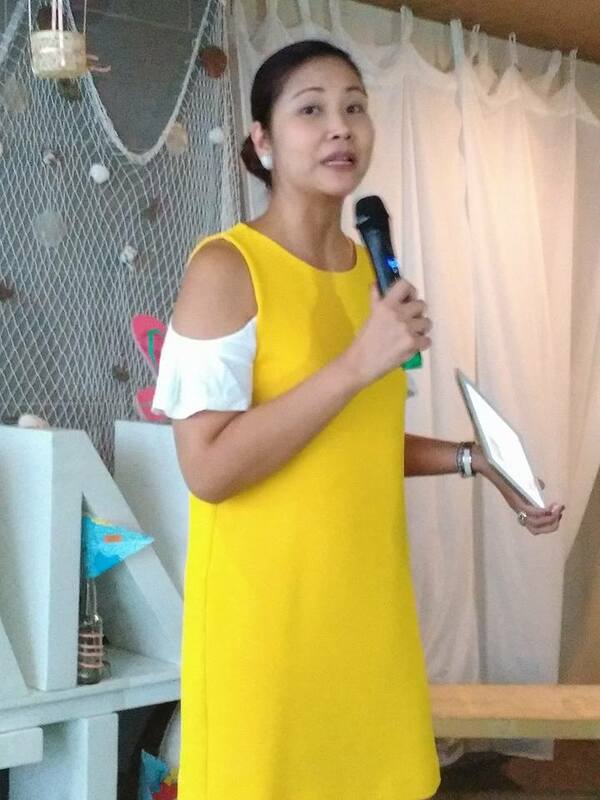 During the Banana Peel event launch, we we given tips on how to properly care for our feet by Ms. Leah Dy, proprietor of Tocarre Spa and Fruits in Blooms. 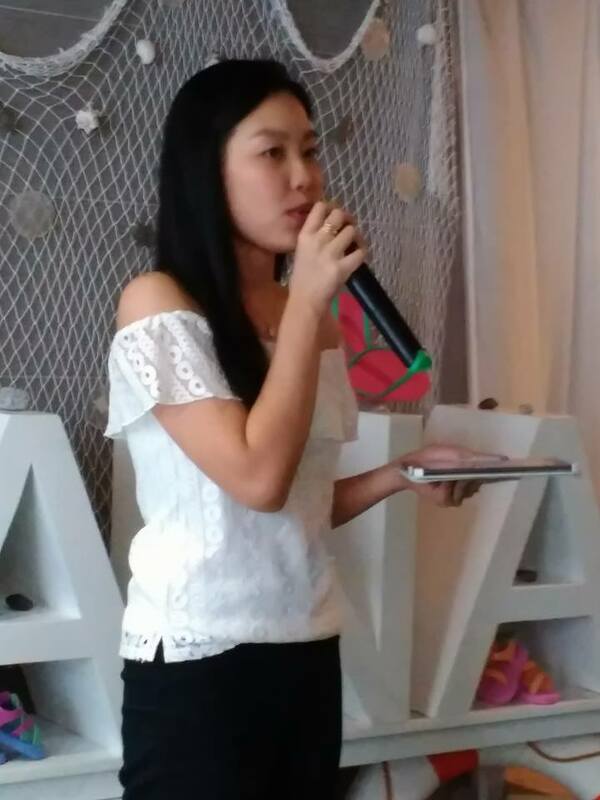 Guests were also treated to an awesome pampering experience--we had a choice of pampering treats, my companion and I chose foot reflexology, to ease our tired achy feet and give it the treatment it deserves after abusing them for so long from too much walking. “When we started with Banana Peel, our intention is to take flip flops from being a footwear worn at home, to a footwear that can be worn anywhere, anytime while still being stylish and comfortable. 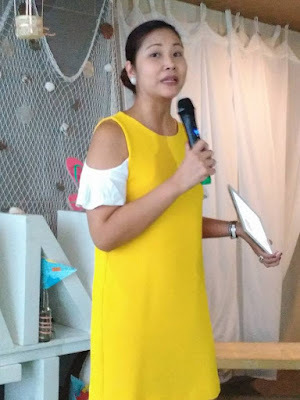 We live in a tropical country; it is mostly sunny and humid which is why being in comfortable casual wear is common,” said Nikki Ng, Marketing and Creative Director of Banana Peel. “Our collections come in funky, fun and vibrant colors and prints. 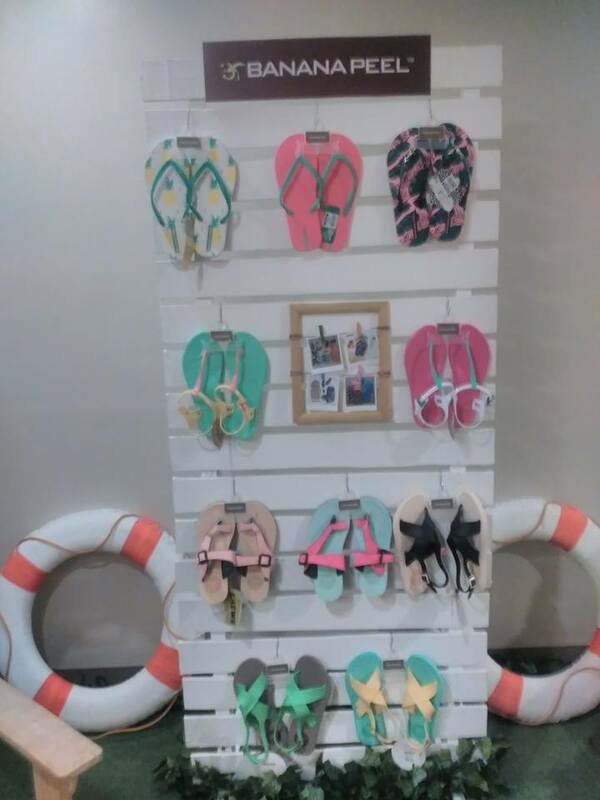 They were designed by young Filipino talents and that makes Banana Peel 100% Pinoy,” added Ng. The wide range of Banana Peel collections make it a stylish footwear for any ensemble and OOTDs. It works well with casual wear for dress down days. Its affordability allows you to own more than one pair giving you the chance to mix and match with your outfit. I enjoyed browsing Banana Peel’s seemingly endless style options, it was really pretty hard to choose! Have you ever tried their sandals? What are your favorite styles?